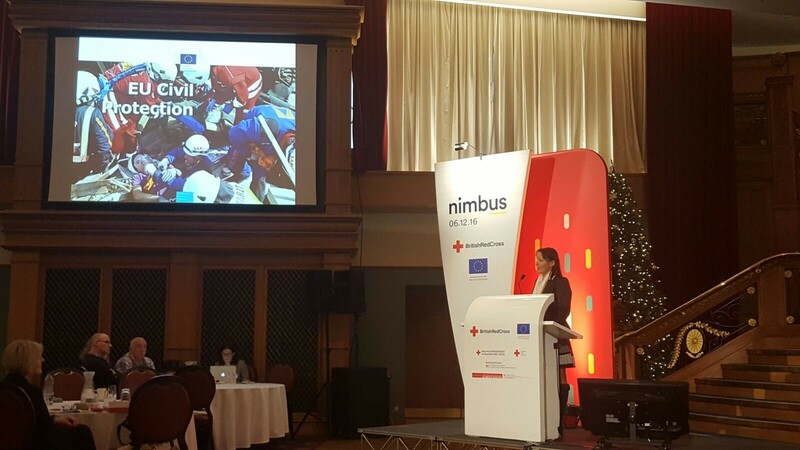 At the Red Cross NIMBUS conference, held in Belfast on 6 December, to showcase a project supported by Upskill Enterprise, links were being made between the work of GAP and the Red Cross recovery work after the 2010-11 earthquakes in Christchurch New Zealand. Upskill Enterprise, skills experts and partners in the GAP project, discussed with Jolie, formerly of New Zealand Red Cross, the combination of soft skills training, the innovations of the immersive training delivery and the broad needs of peacekeeping missions which GAP will work on. Jolie spent five years working for New Zealand Red Cross after the earthquakes in Christchurch – firstly leading the psychosocial recovery programmes for the recovery team in Canterbury, then working to inform recovery preparedness and practice both nationally and internationally. 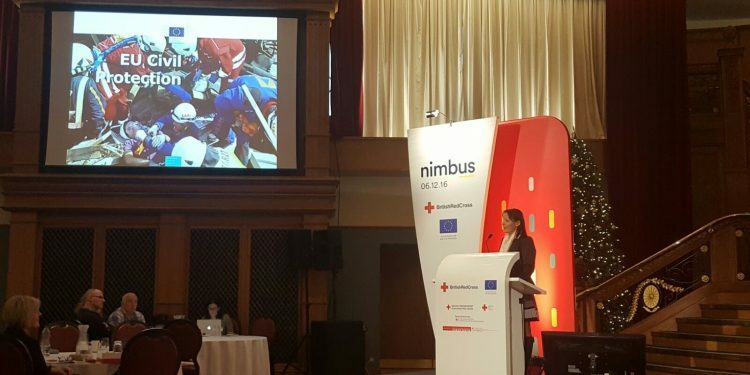 Jolie was awarded a Winston Churchill Fellowship in 2013 to explore strategies for supporting those who are working and living in disaster recovery – community leaders, volunteers, frontline workers in community-facing organisations. Jolie was particularly interested in the use of games to teach important concepts. In Christchurch, Jolie and her team used a game concept to teach the power of rebuild and insurance workers’ interactions with disaster affected communities to positively or negatively affect recovery. Jolie was interested to hear about GAP’s plan to have a range of avatars representing different members of conflicted communities and the agencies on the ground, to allow players to understand the limitations, frustrations and perspectives of those that they will interact with during missions. The GAP project proposes that serious games offer a 21st century environment within which Conflict Prevention and Peace Building (CPPB) personnel can experience scenarios through role-playing in their own organization and by role-playing people from other organizations, and in doing so, increase their understanding, creativity and ability to communicate and collaborate with the other organizations in the network organization that is a CPPB mission. 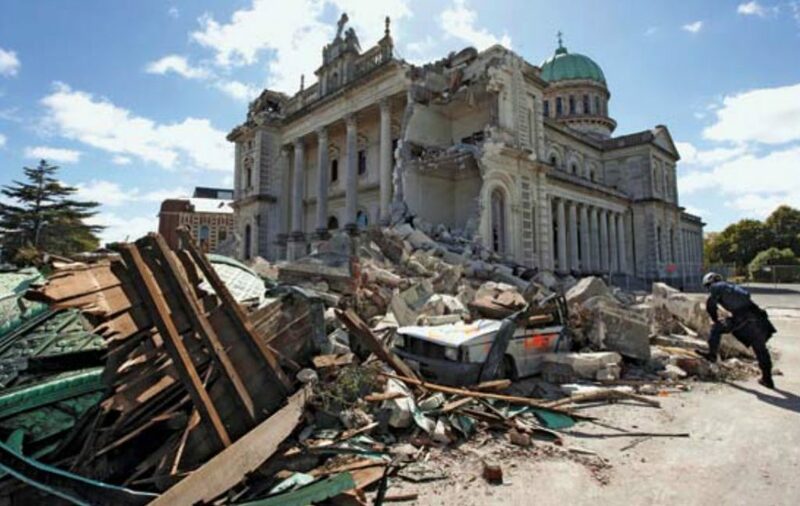 Jolie’s experiences in Christchurch reflected this need to build bridges of understanding between different organisations and the community they were operating within. Small gestures by engineers and response/recovery organisations, such as putting residents’ rubbish bins out to the end of the road for collection before getting to work each day on repairing earthquake-damaged roads, reduced citizens’ stress and facilitated better cooperation with the essential repair works. Engineers became advocates for taking into account the psychosocial impacts and needs of communities and business owners. They received training on how to do this as well as how to link people to support services. Citizens gave them positive customer service reviews despite the fact they were providing a service that would cause significant disruption to their daily lives. The GAP project proposes to fill a recognised training gap; embedding a base curriculum of soft skills (e.g. communication and cooperation) that facilitates coordination and relationship building in an environment of organisational, gender and cultural diversity.